2-8-2 4151 at Tulsa, Oklahoma (date unknown). 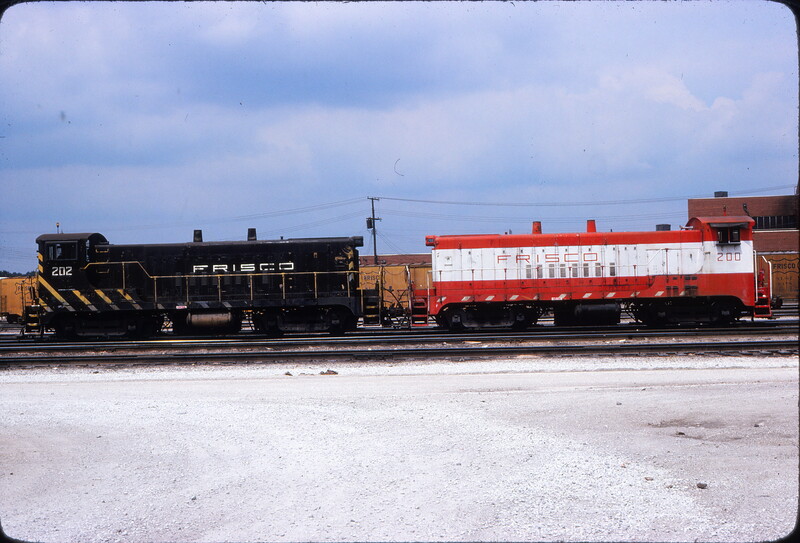 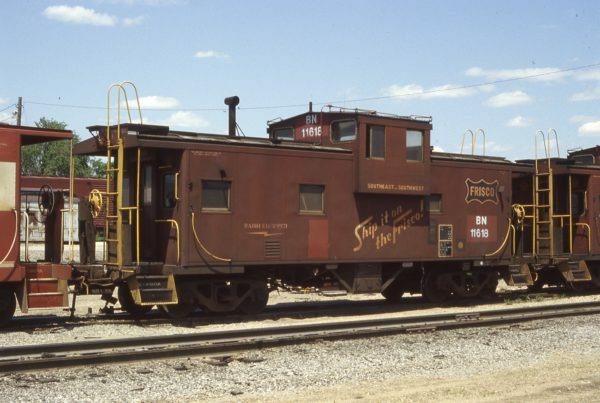 Caboose 11618 (Frisco 1290) at Cicero, Illinois on May 1983 (Tom Kidd). 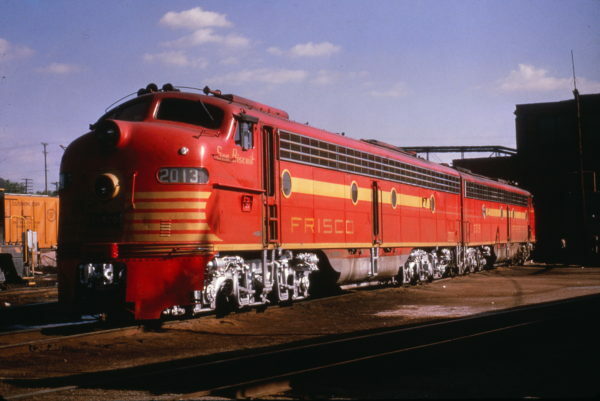 E8A 2013 (Sea Biscuit) and E8A 2015 (Twenty Grand) at the St. Louis Engine Terminal in February 1965 (Al Chione). 2-8-2 4156 at Fort Scott, Kansas on June 24, 1951 (R. Wallin). 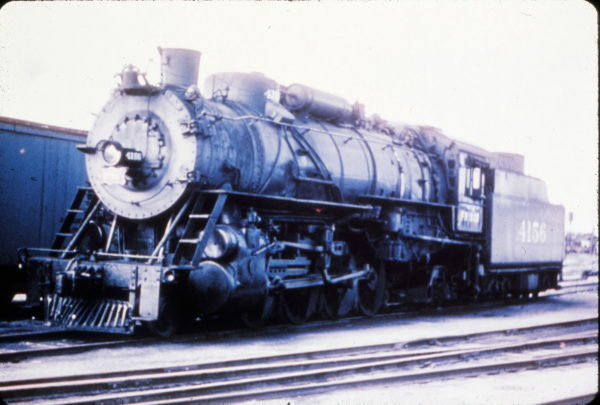 This locomotive was built by Baldwin Locomotive Works in 1926. 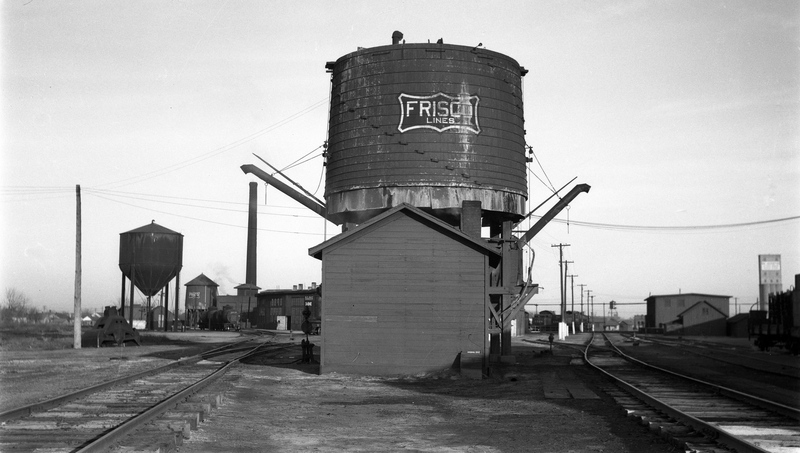 Enid, Oklahoma Engine Terminal in 1939. SW1500 343 at Memphis, Tennessee in December 1980 (Lon Coone). VO-1000s 202 and 200 at Springfield, Missouri in August 1973. 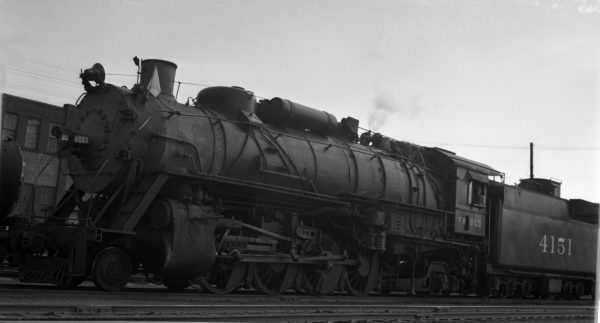 Frisco-built 4-6-4 1064 at Birmingham, Alabama (date unknown). 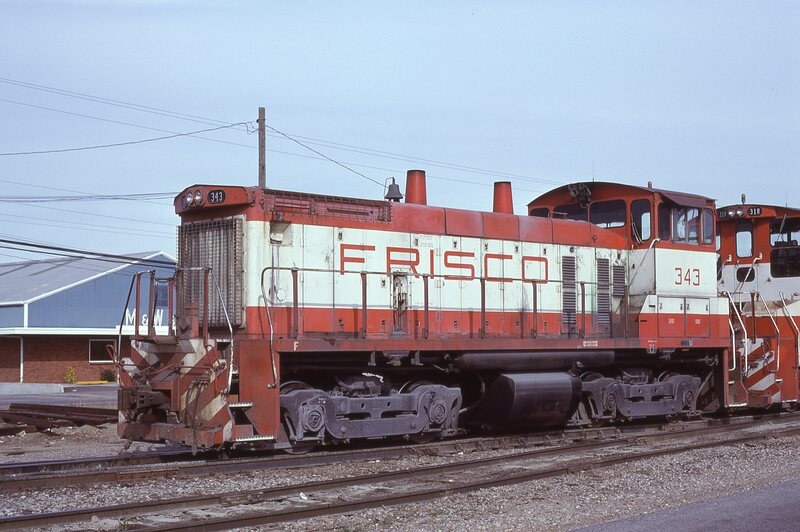 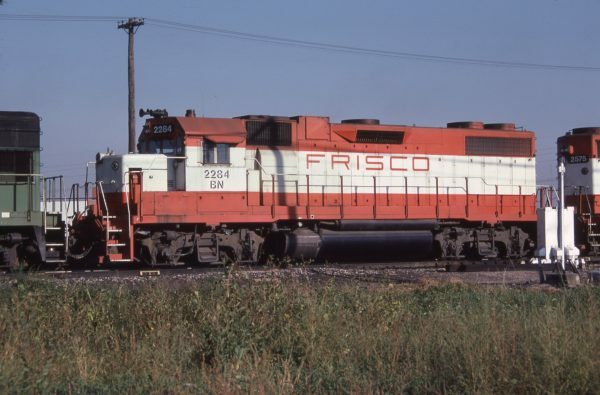 GP38-2 2284 (Frisco 429) at Lincoln, Nebraska in October 1981 (J.C. Butcher). 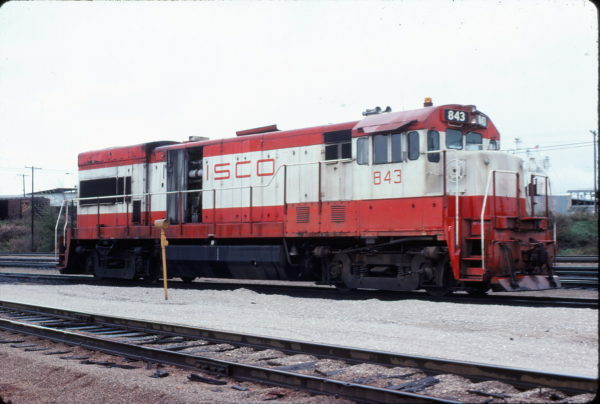 U30B 843 at Springfield, Missouri in November 1977 (Mike Sosalla).